Princeton Tec developed this kayak mount to increase the utility of the already versatile Amp 1L handheld flashlight. 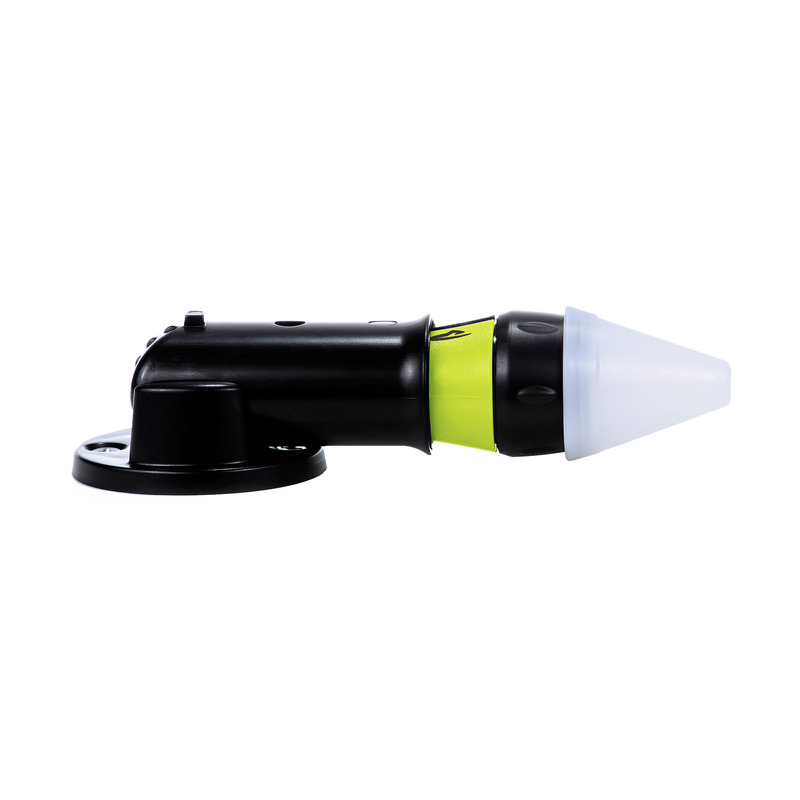 This kit includes an Amp 1L to snap into your kayak mount to transform it into a marker light, a spotlight, or an adjustable area light that frees up your hands to tie knots and perform other tasks. 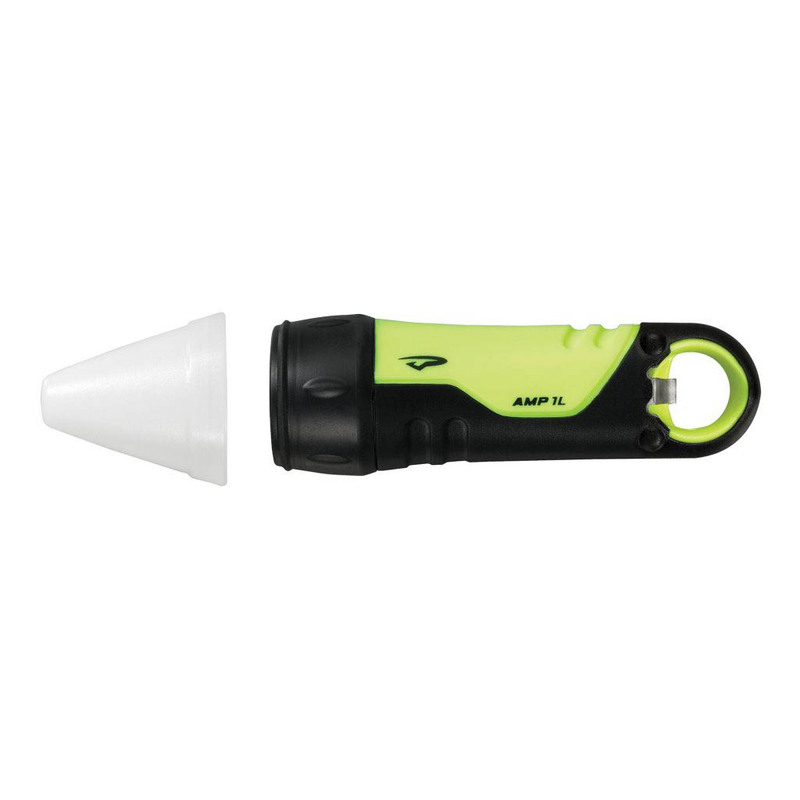 Additional light diffusing color cones (red, blue or green) for the Amp 1L are sold separately. 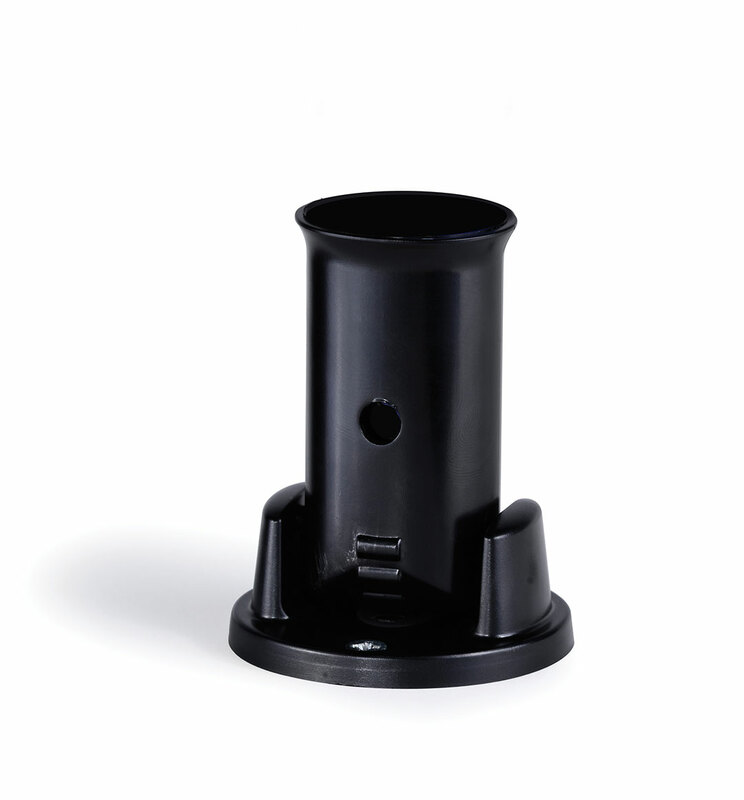 After installing the rubber bushing onto the base of the mount, insert screws and thread onto t-nuts – you can then install the mount onto the rail system of your kayak (at either the top or end, depending on how your rail is set up).